The PADI Open Water Diver course is our most popular scuba programme and will give you the confidence to dive to depths of 18 meters without having to have an Instructor or Divemaster by your side. Once you have completed this course you will receive the PADI Open Water Certificate which is your passport to dive anywhere in the world. Choose between a 5-day intensive course or 6 week evening programme. 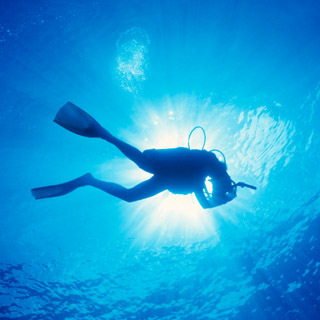 All scuba equipment is provided. Minimum participant age is 18 years. You need to be able to swim and be comfortable in the water. This voucher is valid for one person. 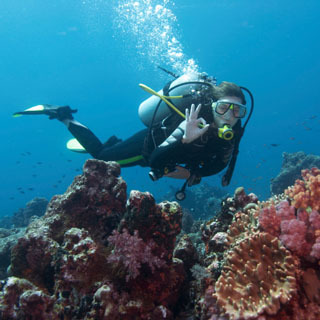 Oceandivers have full Liability Insurance cover and we are a recognised PADI 5* Dive Centre. Ocenadivers is located in Bray Co. Wicklow. 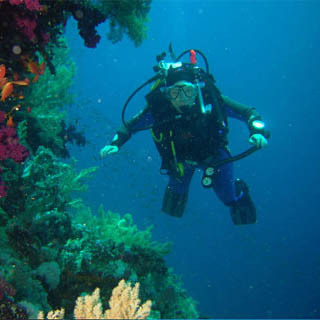 PADI Scuba Diving Courses operate year round in a classroom, pool and sea dive locations in Dublin.